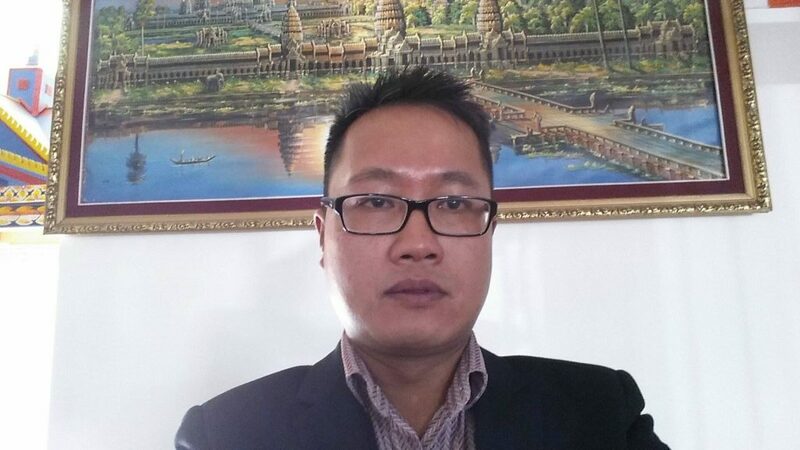 Khmer Youth Association of Alberta (KYAA) is a not-for-profitable and non-political affiliated association; and it bears no distinction of race, gender or religious faith. 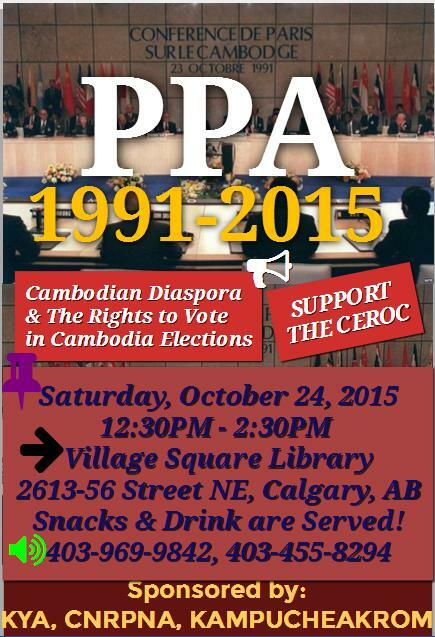 It was founded on May 4th, 1994 by Cambodian-Canadian Youth in Alberta who came to Canada for both education and refugee. The Cambodian people mostly migrated here during the civil war 1970-1988. Their resettlement in Alberta has significantly enriched multicultural society and contributed to building healthier community in Canada. Our purposes in general are including youth education, empower youths through insight meditation, engaging with Khmer language school for heritage language and culture, awarding grants and tutoring for youths to increase high school graduation, conducting educational seminars and conferences, and participating with elders to celebrate annual cultural events. 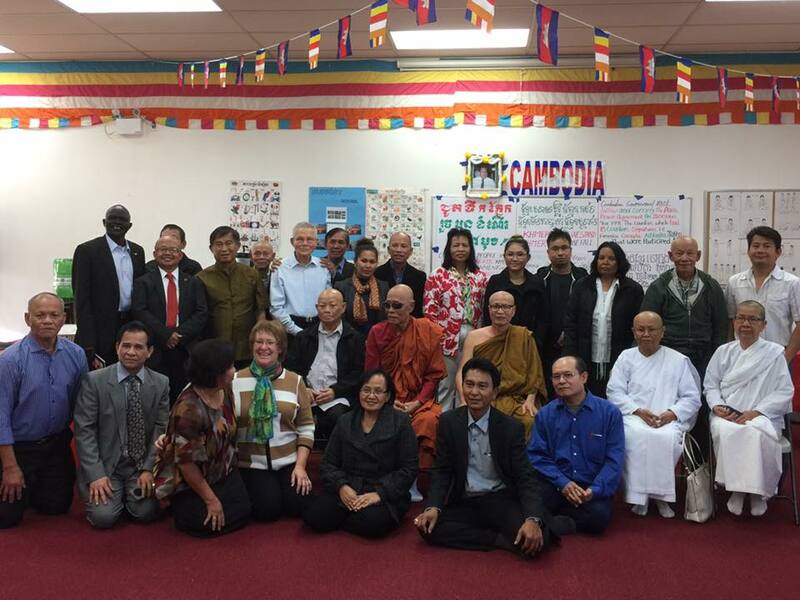 We, Cambodian-Canadian Youths, strongly believe in EDUCATION and only education can pave a strong concret for our brigther future. Education and wisdom can bring us about success, happiness, good health, prosperity, and sustainable development. We set up our goal to promote both formal and informal education which we have strongly believed that EDUCATION and WISDOM can bring us about success, happiness, peace, harmony, prosperity, human rights, democracy and sustainable development. 1. To provide basic informal education for youths such as school tutoring, grants awarding, cultural awareness, family value, healing of post-traumatic syndromes through insight meditation, and civic engagement through regular school of heritage language, seminars, annual conferences, and second language instruction. 2. To preserve and promote cultural activities through annual events and Buddhist chantings. 3. To develop programs on Health, Education and Career for post-immigrant youths. KYAA would like to appeal for involvement from all parties and stakeholders to mentally, physically and financially help this Youth Association for future complete achievement.